Note the video above was made showing the MicroPython version of this library. Follow the guide to see both CircuitPython and MicroPython versions of the LED backpack library. 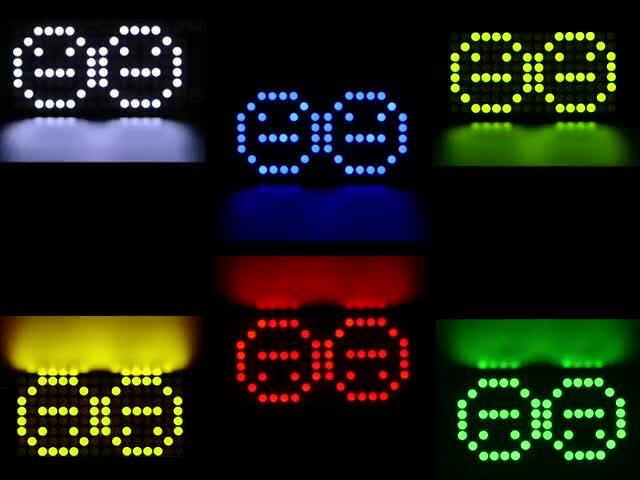 LED backpacks are bright and beautiful LED displays with a built-in controller chip that makes them super easy to use. 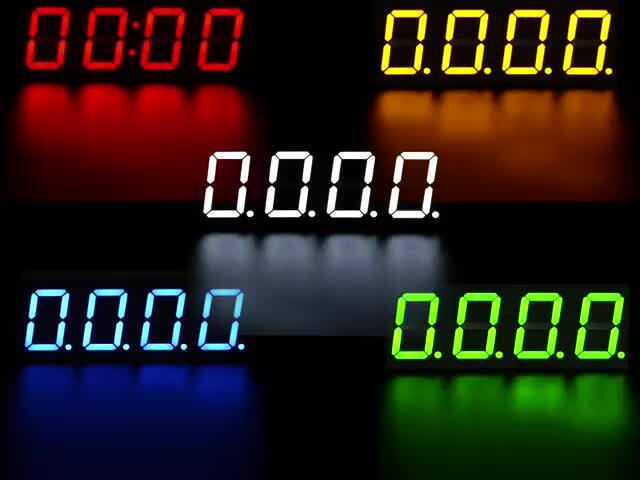 These displays come in all sorts of varieties, like matrices that are a grid of LED pixels or segment displays that can show numbers and characters. 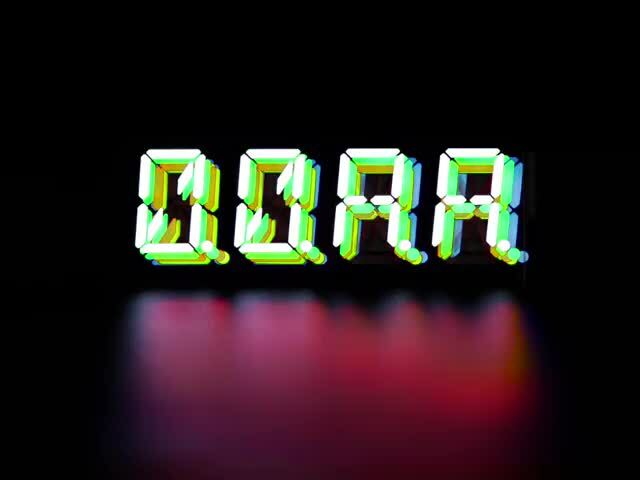 Because these displays use LEDs they're bright and easy to read--perfect for showing simple measurements, time, basic graphics, and more. And now you can use LED backpack displays with Python. This guide explores how to use LED matrix, 7-segment, and 14-segment quad alphanumeric displays with CircuitPython and MicroPython! Be sure to check out the Adafruit LED Backpack guide for details on all of the LED backpack modules. This guide was first published on Nov 02, 2016. It was last updated on Nov 02, 2016. This page (Overview) was last updated on Apr 11, 2019.